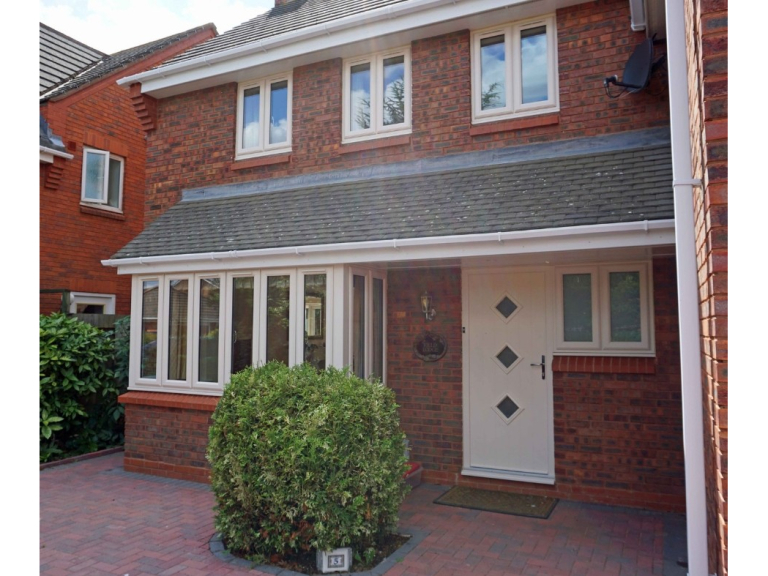 Leamore Windows & Conservatories offer top quality windows, doors and conservatories across the West Midlands, including Sutton Coldfield, Wolverhampton, Walsall and Cannock. 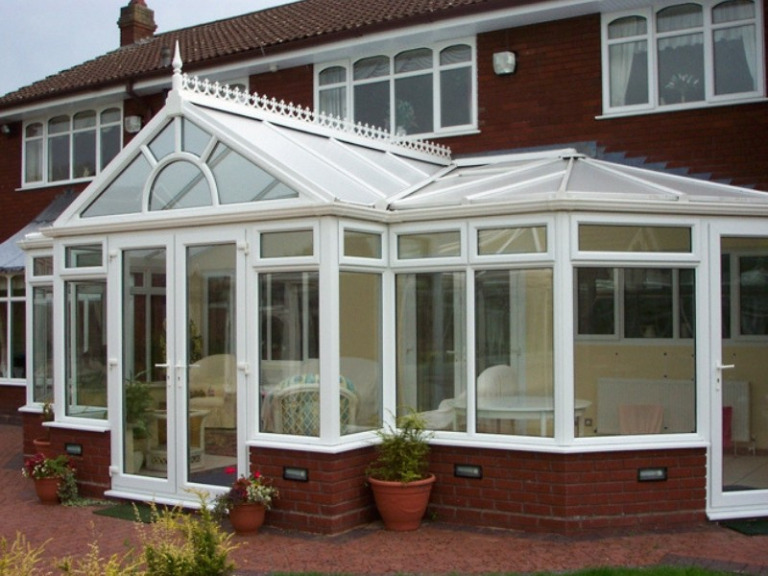 Leamore Windows & Conservatories covering Sutton Coldfield are an experienced and recommended conservatory, window and door business for over 30 years. 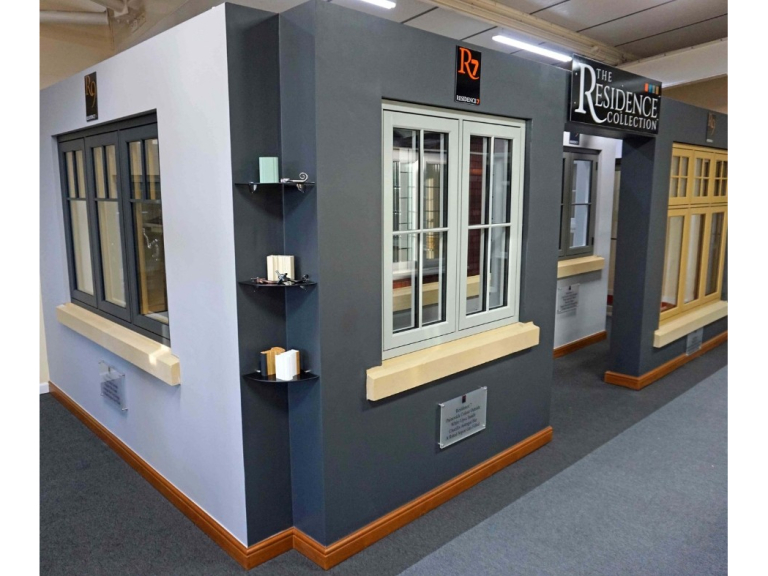 They have built a reputation for their high-quality work across the West Midlands, this is due to their high-quality customer service and quality products, all at an affordable price. 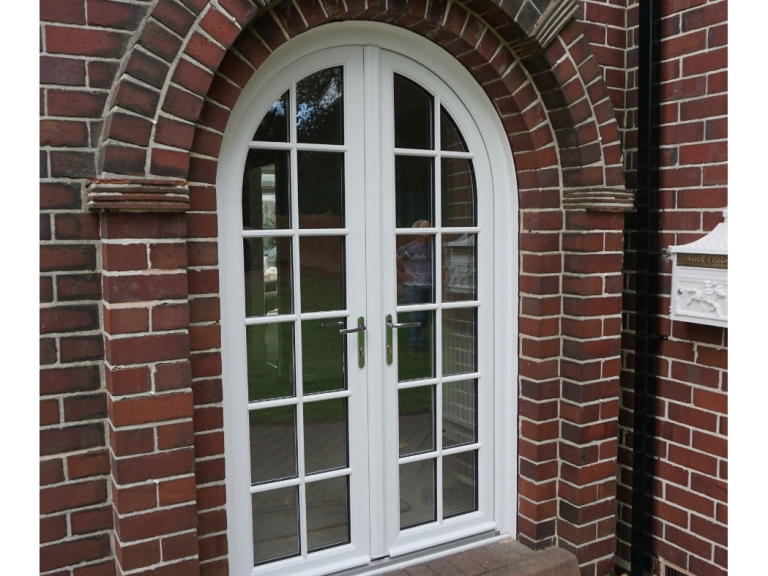 This established company have experience in manufacturing and supplying household windows, doors and conservatories around the Midlands. 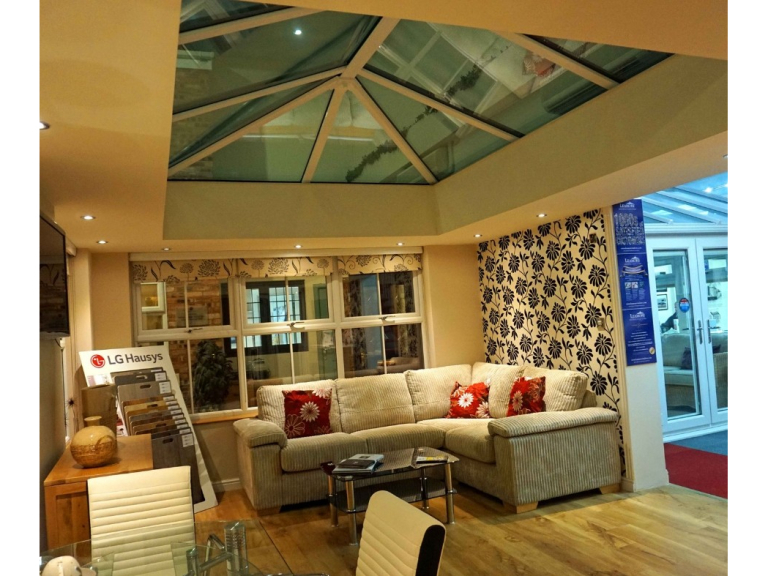 Leamore Windows & Conservatories covering Sutton Coldfield have 5 full sized conservatories and over 50 windows available for you to view at their showroom. 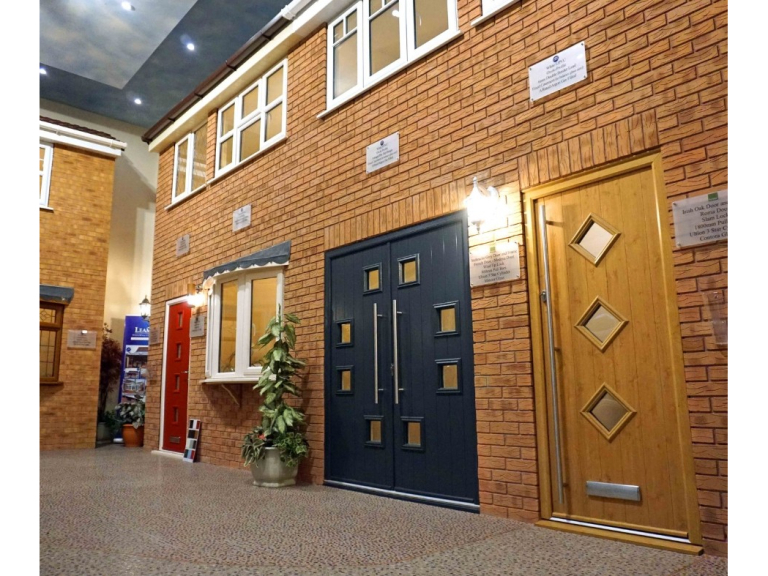 They also have a purpose-built factory that manufactures their windows and conservatories allowing them to produce quality products to your exact specifications. 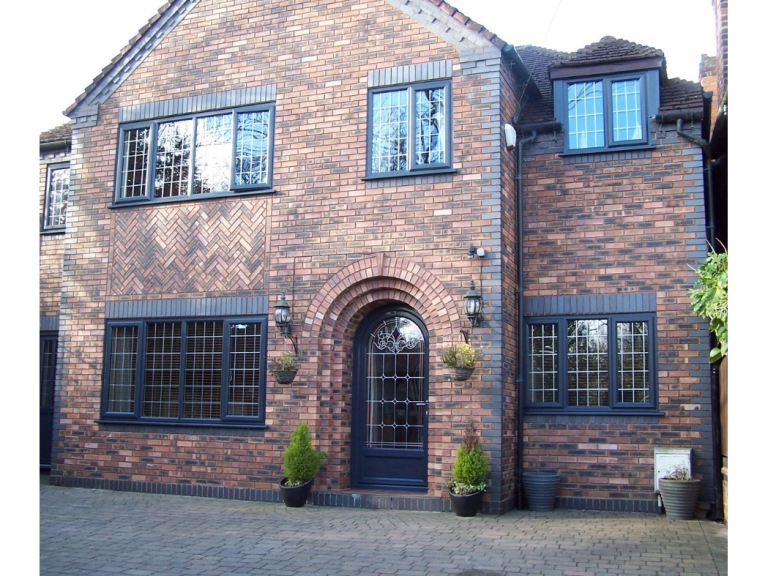 Leamore Windows & Conservatories covering Sutton Coldfield will tailor make the windows and doors to suit the individuality of your home, whilst still being manufactured to the highest standard. 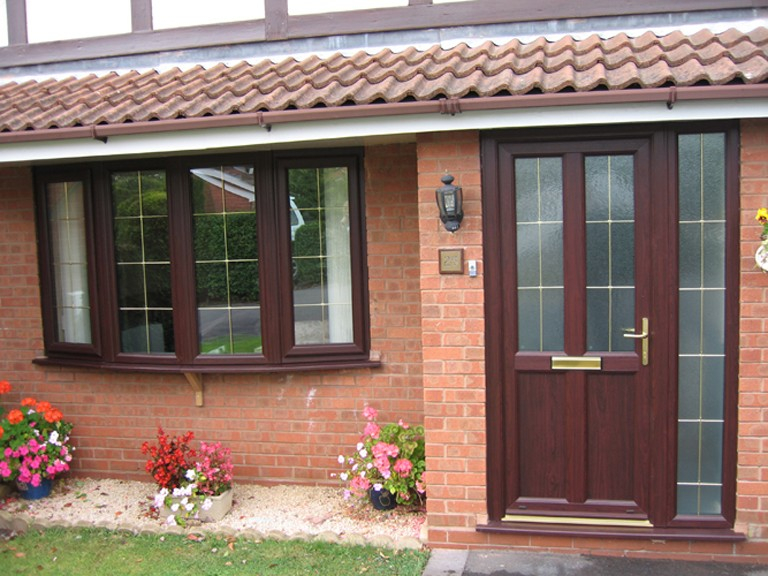 Think what a difference new windows and doors would make to your home! All windows that Leamore Windows & Conservatories offer come in a choice of finishes; white, rosewood, golden oak, Irish oak, white grain, black, anthracite grey, cream, Chartwell green, or any colour you’re after. Alongside this, all windows are fitted with easy clean hinges, making your day that little bit easier! 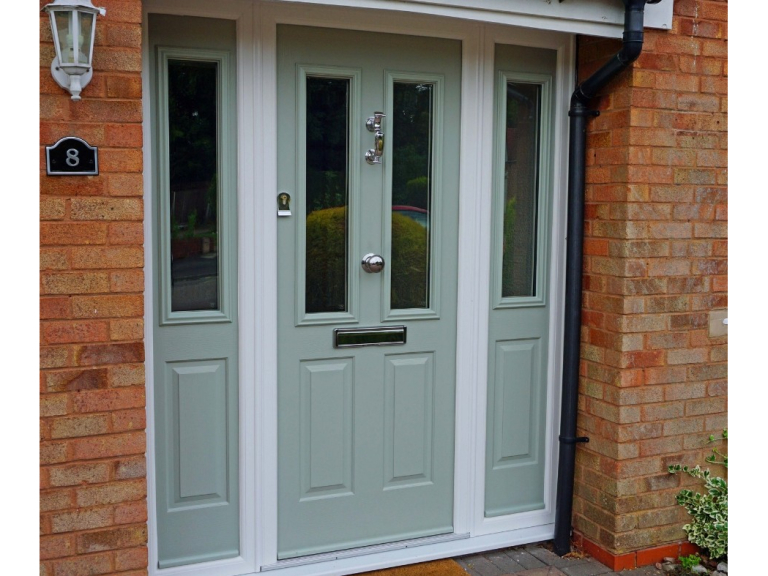 Doors provided by Leamore are built to withstand constant use and always look as good as the day they were fitted. They come with security locking systems as standard. 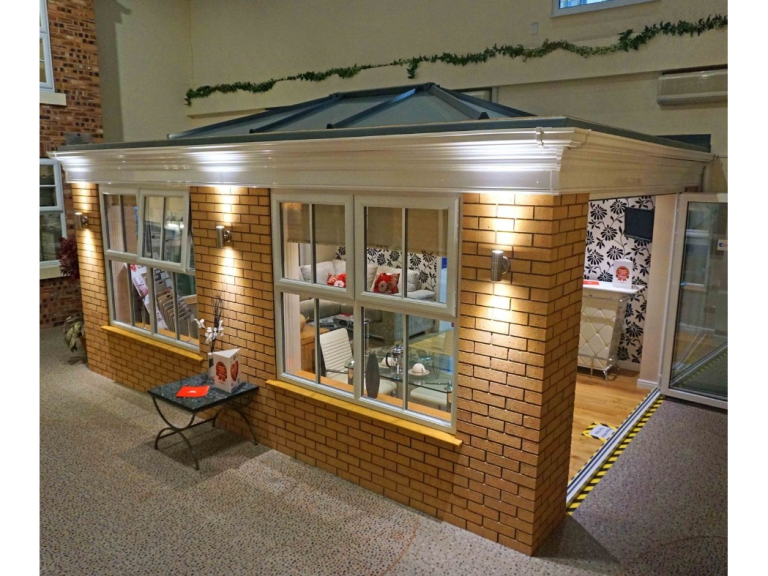 Alongside their glowing reputation, Leamore Windows & Conservatories have also feature on DIY SOS. 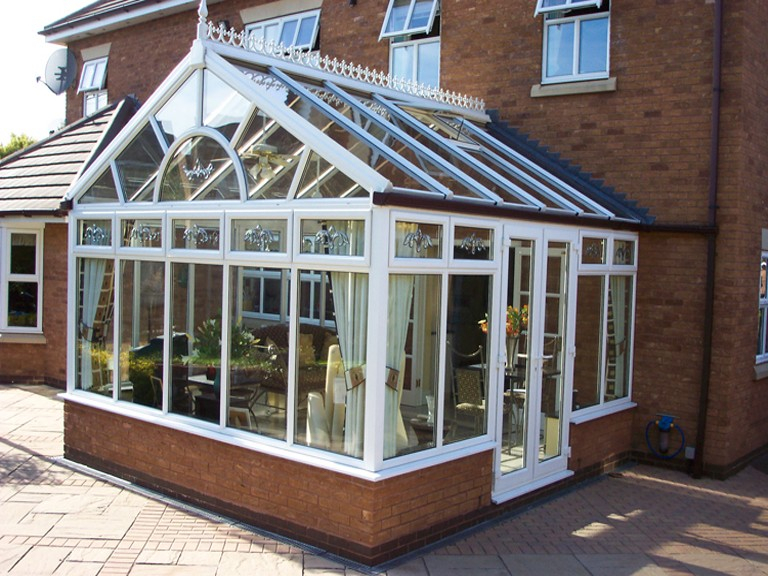 Leamore Windows & Conservatories have many satisfied customers and you can read their reviews here. 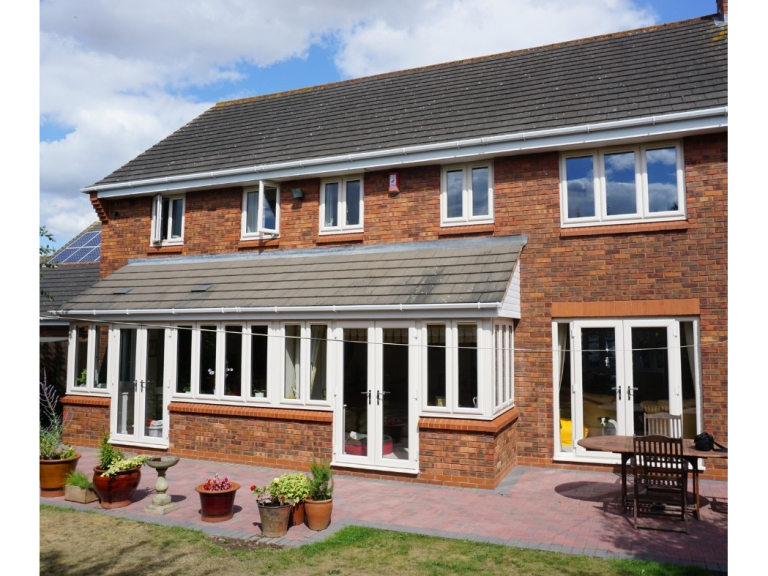 Contact Leamore Windows and Conservatories today on 01922 430818 or visit their showroom on Leamore Lane, Bloxwich, Walsall, WS2 7QZ.